Tripura Board Time Table 2019 is issued by Tripura School Board also knows as TBSE, on its official website www.tbse.in. After completion of Tripura Board Registration for Class 10 and Class 12, Tripura Board Exam Dates 2019 has been announced online. Students who registered for Tripura Class 12 and Class 10 Examination can check Tripura Board Exam Routine 2019 from this page or official website once it is announced. Latest: Tripura Board Exam Schedule 2019 has been revised for the Secondary and Higher Secondary, scroll down to check the same. 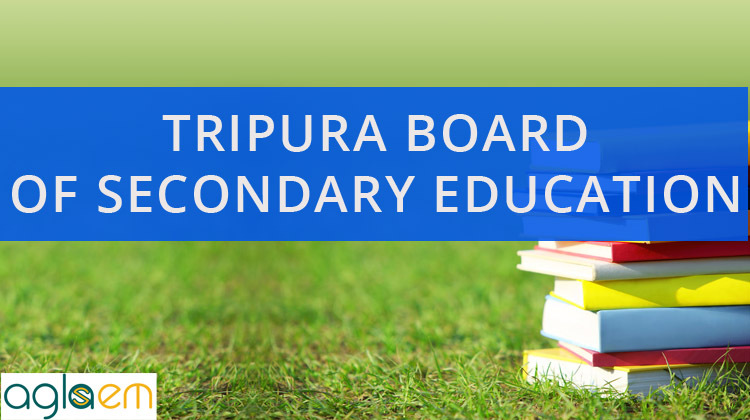 Tripura Board Date Sheet 2019 for both 12th class and 10th class has been released by Tripura Board on Secondary Education. Students who are going to appear for upcoming Tripura Board examination can check the exam dates subject wise from the links given below. Tripura Board Exams will start in the month of March and ends in April. Board exams are of 3-hour duration, however students get 15 minutes to enter their details and read the questions before starting time of the exam. Within two months duration Tripura Board Results will be announced for both the classes. It is observed that Class 12th result is announced first then Class 10th result is announced. Referring to exam routine gives exact dates on which examination will be held of each subject and number of days available for preparation once Tripura Board exam starts. Students can make proper Board Exam Preparation schedule and follow the same for scoring better marks.